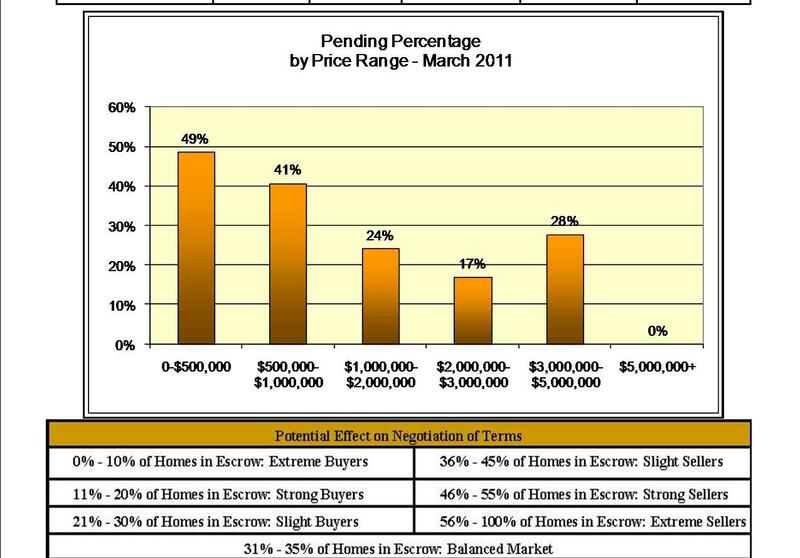 Good news for sellers of luxury homes in Marin County. Note the upswing in homes priced between $3 and $5 million. Click on the chart for a larger view. Log onto www.JulieLeitzell.com for some of the Best Deals.